While all vehicles can be towed, trucks are a different breed: they’re large and powerful. They are extremely heavy and cumbersome to move. 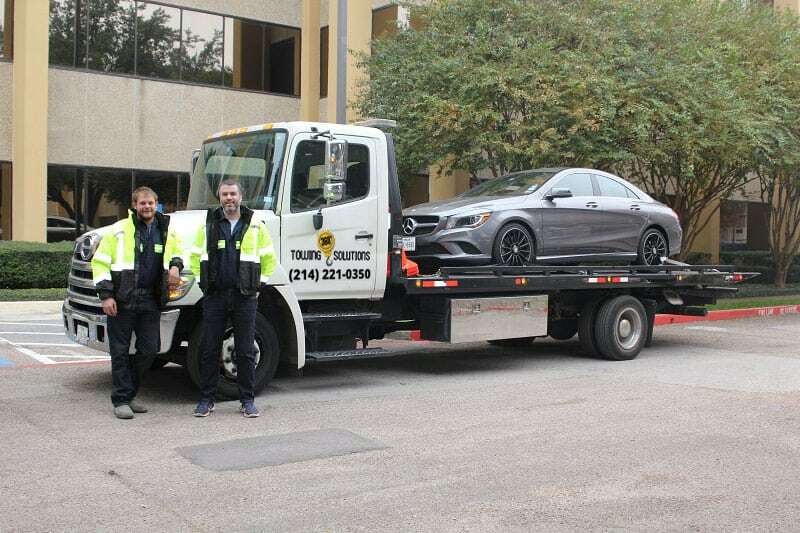 You, therefore, need tow truck services in Dallas, Houston, Austin or San Antonio that you can depend on at any time. 360 Towing Solutions and their network of licensed affiliates experts specialize in wrecking services for a wide variety of vehicles, such as cars and motorbikes. 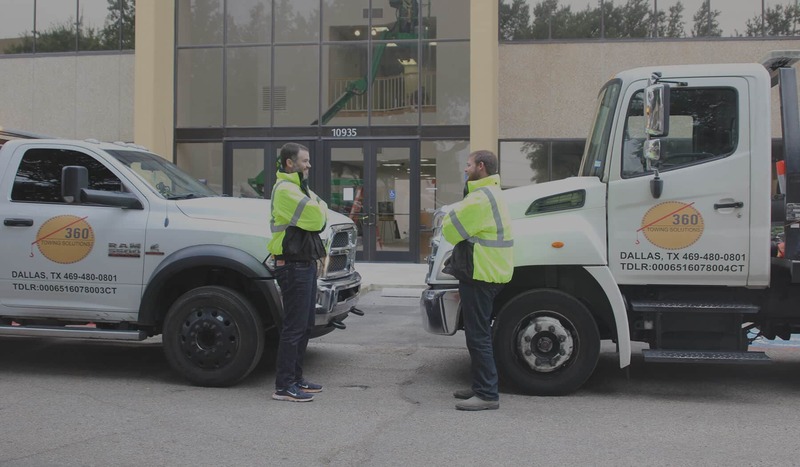 We are also equipped with the people and equipment to assist all classes of trucks including flatbeds, dolly, pickups, cab forward, minivan, SUV, or heavy-duty trucks. Most trucks are used for a variety of reasons, but usually, their functions are incredibly important delays are not the most ideal. Just think if you’re delivering fresh produce to other states, and your vehicle stops moving. These emergencies affect not only your vehicle but also your business. 360 Towing Solutions offers fast and convenient emergency assistance. Give us a call at (phone number) and we’ll send a team to you as soon as possible. They can also assess your situation and help you find a way to resolve your problem immediately. There are many ways trucks can experience problems, and one of them is a battery. It can die or lose its efficiency. The problem is finding one while you’re in the middle of the road is very slim. What’s worse, it can die while you’re in traffic! Our company will, first, provide you with the towing service to bring your vehicle to the roadside then attach the new one for you. We have strong partnerships with a lot of vendors in the city, so we can give you a good deal for the product. Oh no! Happened to leave your keys inside the truck? Don’t worry, 360 Towing Solutions and their network of licensed affiliates experts have professional car lockouts to help you. You can drive it again in no time. Whether you truck met an accident or it needs fixing as soon as possible, we can provide you with the truck towing service. We can bring your vehicle from where it is to the garage or repair shop of your choice. We can also give you some recommendations if you don’t know anyone in Dallas. 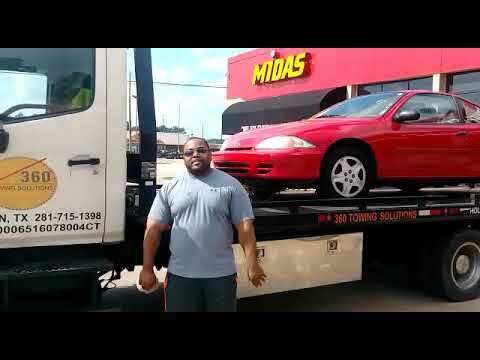 Our company offers 24/7 tow truck services Dallas. We are open and available 24 hours a day, 7 days a week, 365 days a year. It doesn’t matter whether it’s the holidays. If you have a vehicle problem, we’re here to support you. Our team can also provide services even when it’s raining or snowing. We’ll get you out of trouble immediately. For some reason, you forgot to keep tabs on your fuel gage. By the time you realize you don’t have any, you’re already on traffic. You can go to the nearest gasoline station, but it will take a long time. You can save yourself the hassle and even money by letting us do it for you. Call us, tell us your situation, and we’ll bring along fuel. Our towing service is also available so can refuel your truck without obstructing traffic. 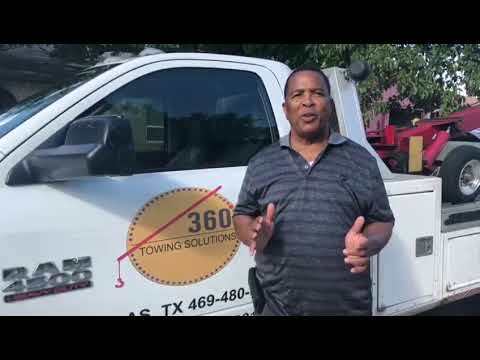 360 Towing Solutions is one of the growing tow truck services, and let us tell you why. Apart from our list of services, we also have an amazing team who is hardworking, determined, and customer oriented. They are trained, experienced, and educated in their respective fields. We make sure we do our jobs with insurance. We put a lot of care on your vehicle while towing. Our team of specialists is ready to serve you wherever you are in Dallas.